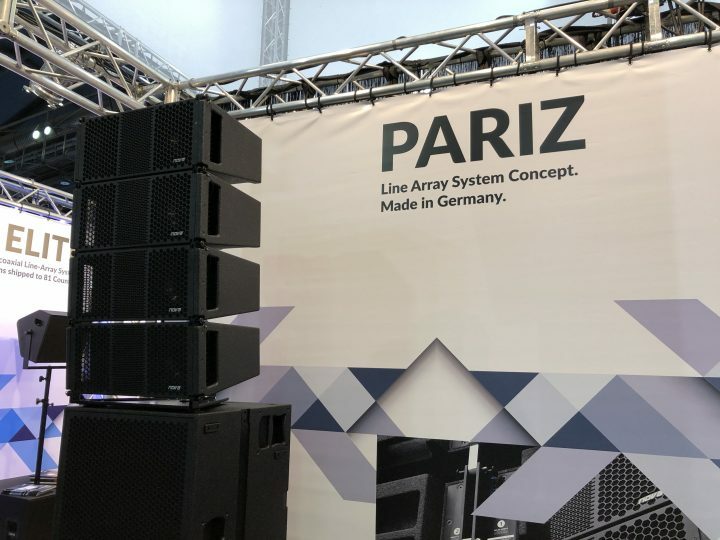 NOVA, a division of CRAAFT Audio GmbH, is proud to launch their new PARIZ Line Array and M318SUB Active Subwoofer. 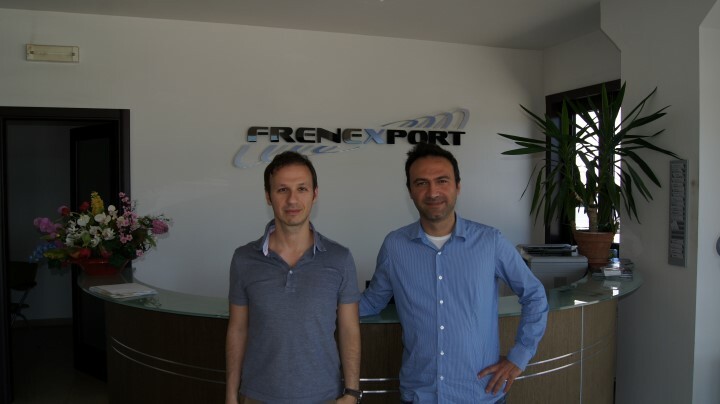 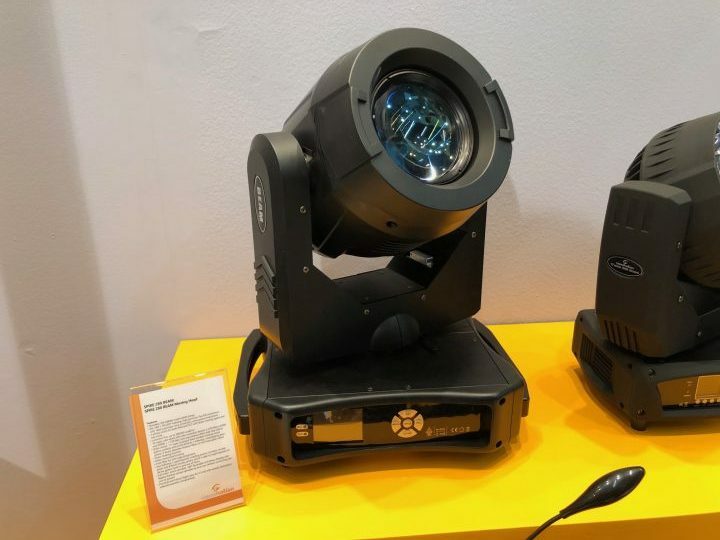 LightSoundJournal.com went to Recanati to take a closer look into Frenexport, a company with 40 years in the industry. 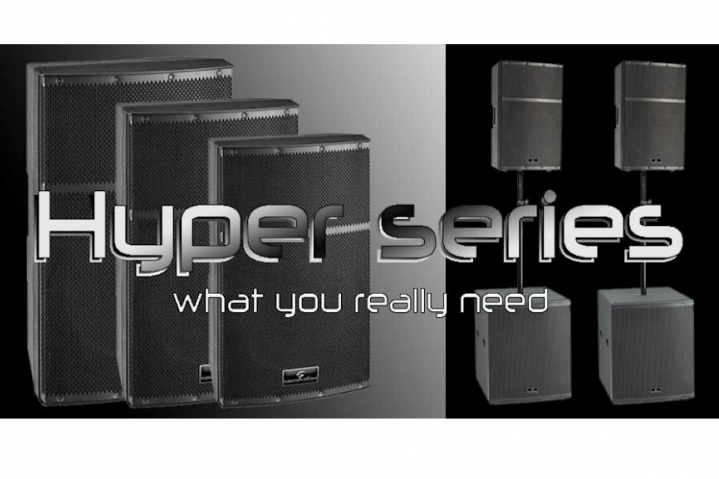 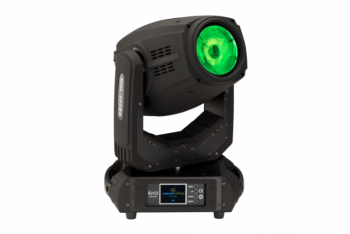 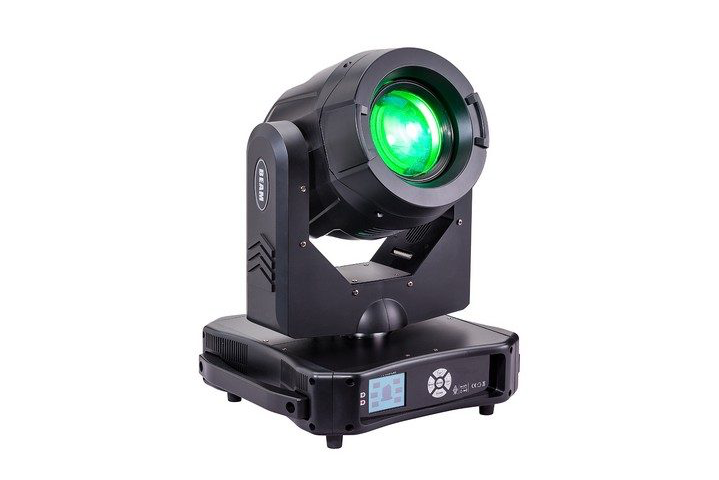 HYPER series is the result of years of experience gathered by SOUNDSATION in Portable Sound systems.